Use the discount code: Qibalance for a 5% discount! 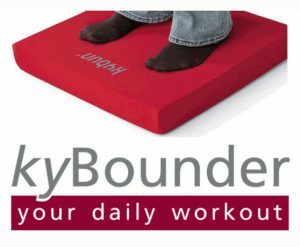 Get your KyBounder mat today! 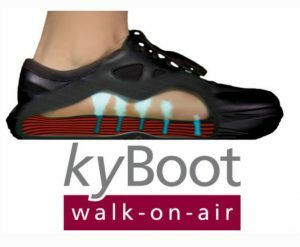 kyBoot Shoes: Relief for your feet back and joints! 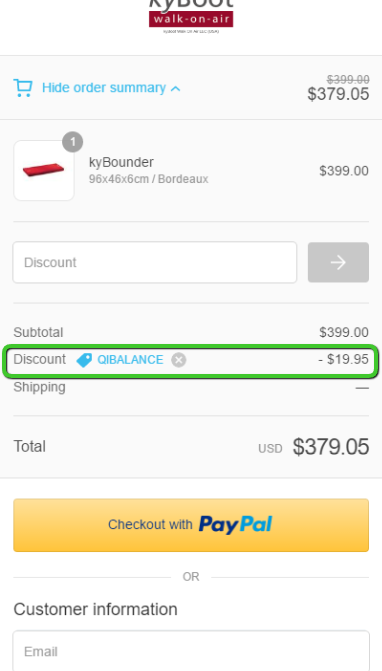 Use the discount code: Qibalance for a 5% discount. 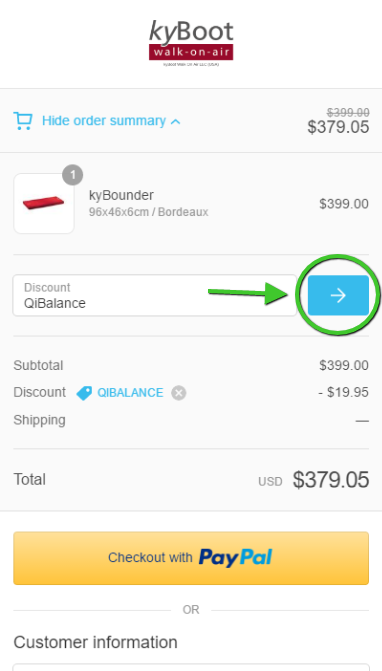 Please don’t forget your discount code QIBALANCE when you check out! 1. After selecting your product lick on the ‘Show Order Summary’ tab.